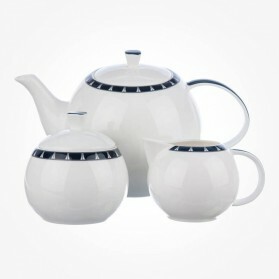 Teapots There are 44 products. 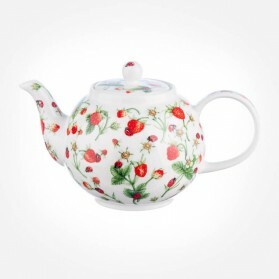 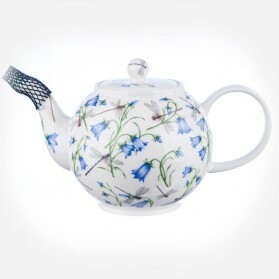 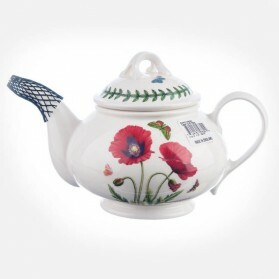 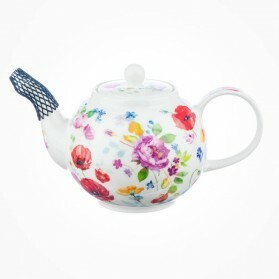 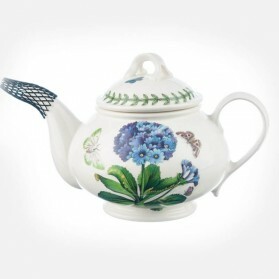 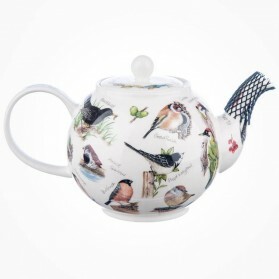 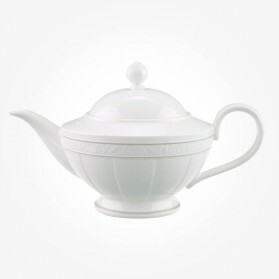 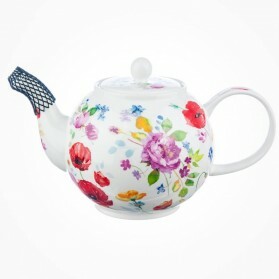 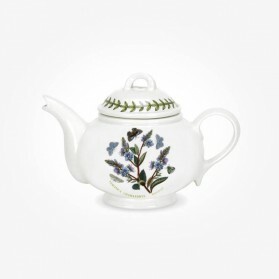 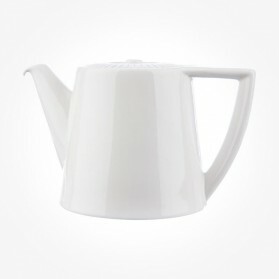 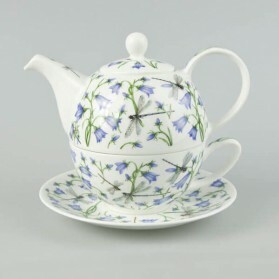 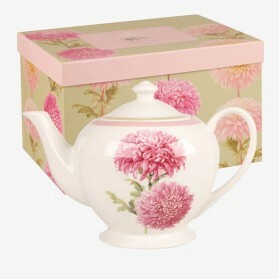 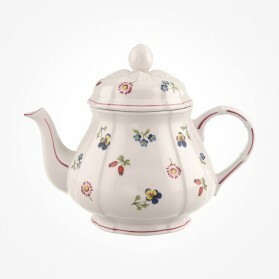 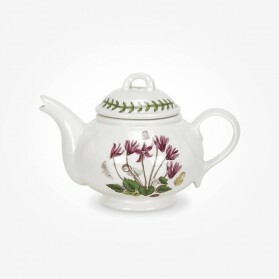 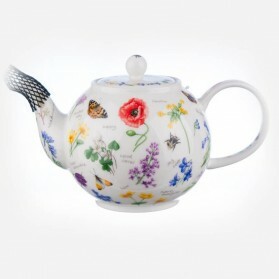 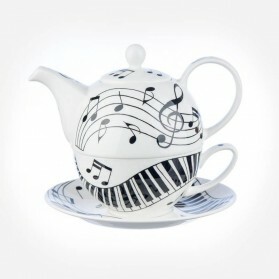 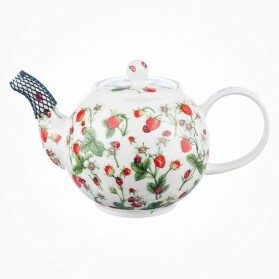 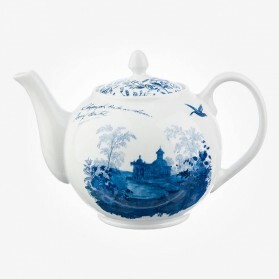 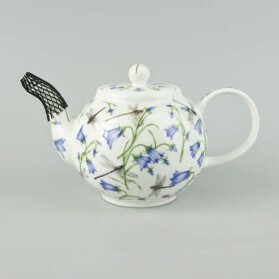 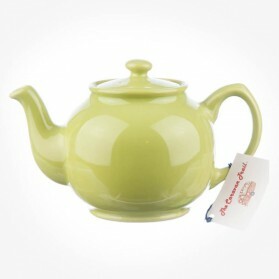 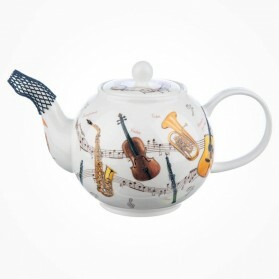 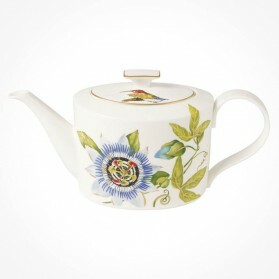 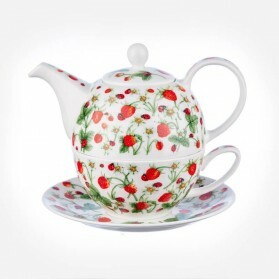 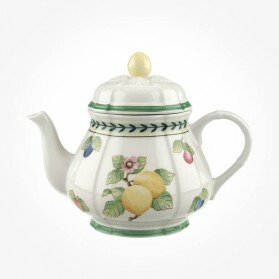 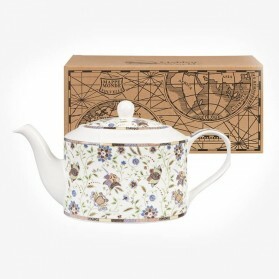 Chloris Tableware has chosen various designs of the teapot from the most favourite top brands. 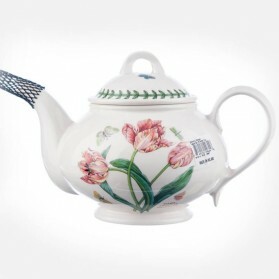 The different sizes and patterns featuring old and new artworks and further to contemporary styles are all available here in this category. 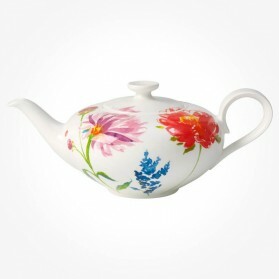 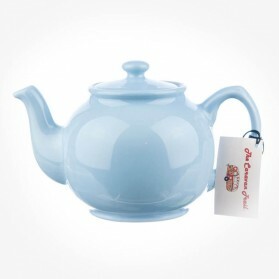 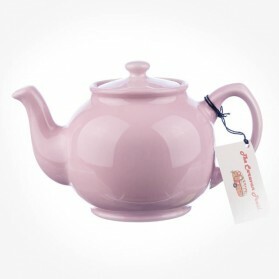 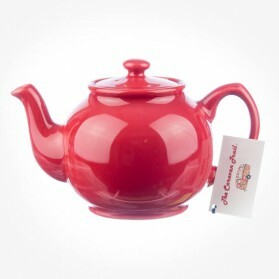 The teapot is one of the best preferrable item ever for gifts, so we will make sure that you can find a fantastic teapot here at Chloris Tableware at best prices. 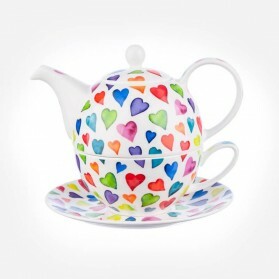 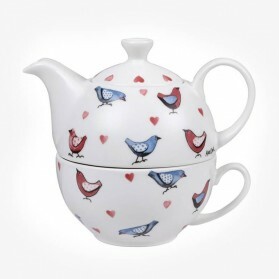 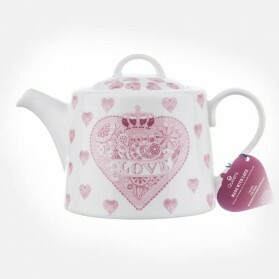 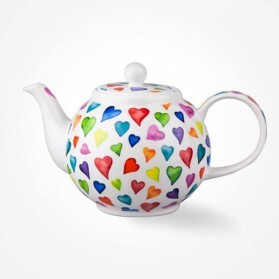 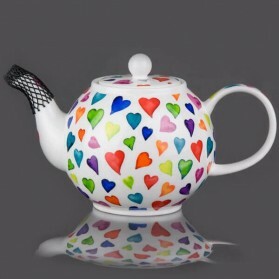 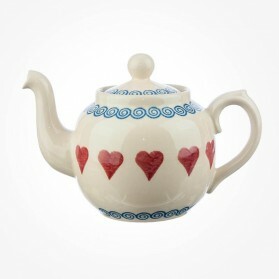 The lovely Love hearts small teapot by Brixton Pottery range is designed by Alex Dufort and is produced using traditional spongeware techniques and therefore each product is individual and slight variations are part of the charm of this pottery. 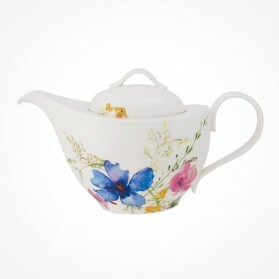 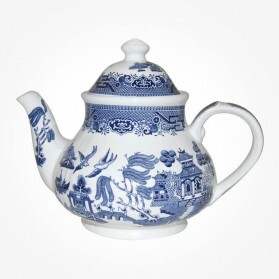 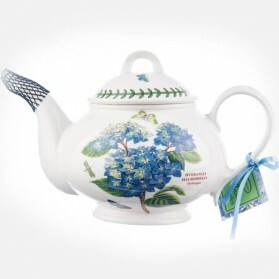 This charming teapot is made of stoneware but it is quite light weight compare with general stoneware pottery. 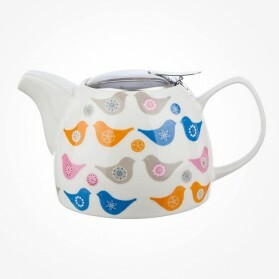 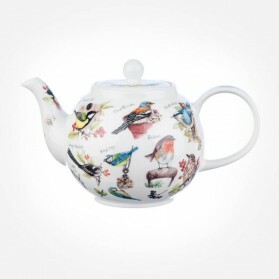 This large teapot designed by Jane Fern is decorated with a bird design by Jane Fern, bringing a touch of colour and warmth to your table top.